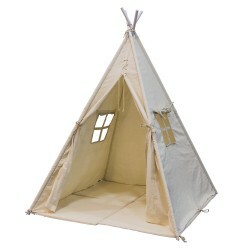 Play Tents - Pragma Brands . 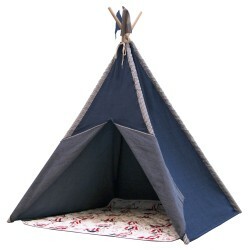 Play Tents There are 6 products. 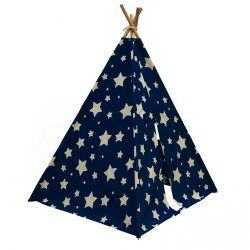 Teepee tent with glow-in-the-dark stars. 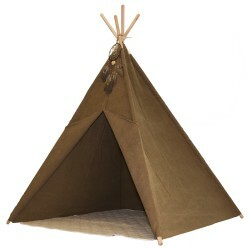 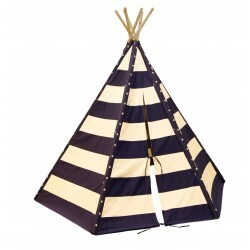 Comfortable tipi tent with cushions ideal for any playroom or living room. 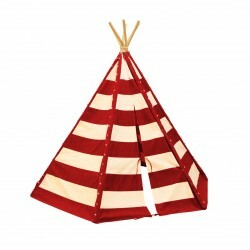 This big size teepee tent with six wooden poles provides enough space for kids to have their friends over in their tent.Lumo is not only spacious it also has LED lights coming down each pole lighting this tent and the space up for a magical atmosphere.